Electric Walk Behind Concrete Floor Diamond Grinder Rental alson known as a Cement Floor Diamond Grinder Rental. Click here for instructional video. 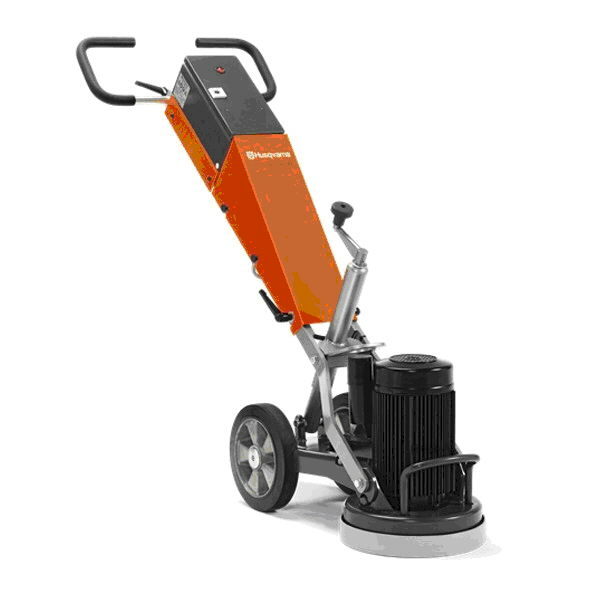 * Please call us with any questions about our 20amp concrete floor grinder rentals in the cities of Redwood City, Menlo Park, Palo Alto, San Mateo, San Francisco, Santa Clara and more.